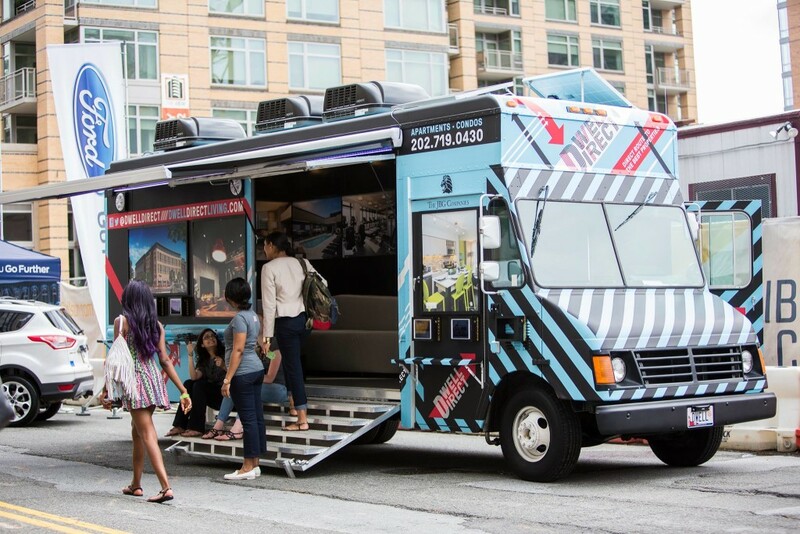 Description: East Coast Launch Pad (ECLP) builds made to order, custom food trucks in Manassas, VA, outside of Washington D.C. Not only does ECLP develop custom trailers and trucks to your exact specifications, but they go out of their way to help new business owner get off on the right foot. 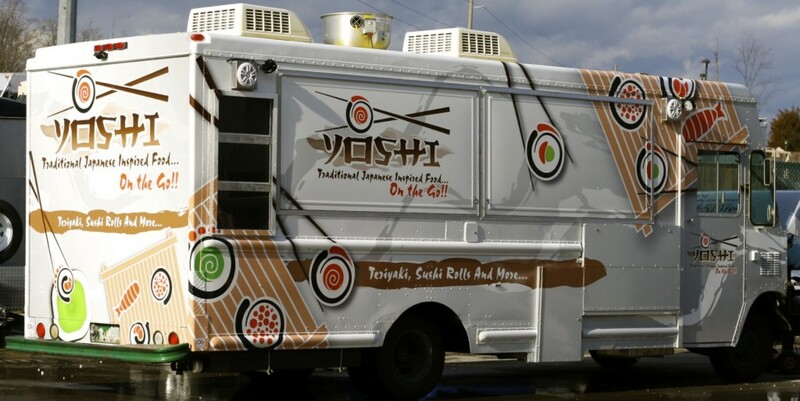 In many cases that means helping to develop the list of kitchen equipment to install on the truck based on your menu. 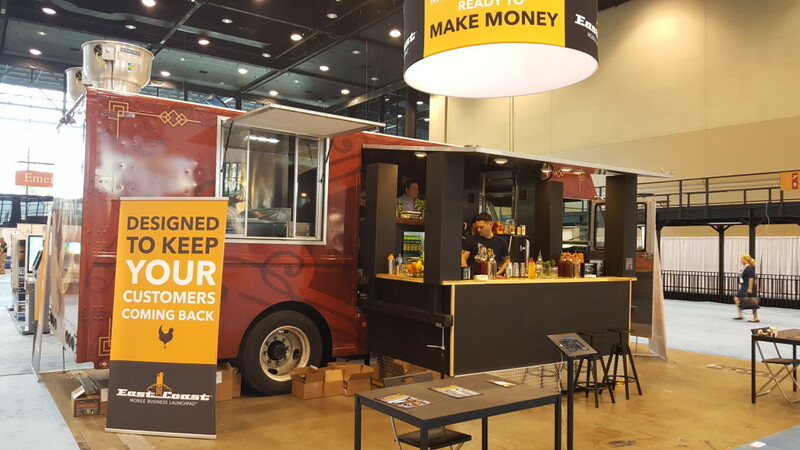 They even help you on the business side by optimizing throughput of the vehicle so you can get serve meals faster and increase the profitability of your business during peak hours. Eduardo Bocock, owner of ECLP, has a long family history working in the restaurant business. 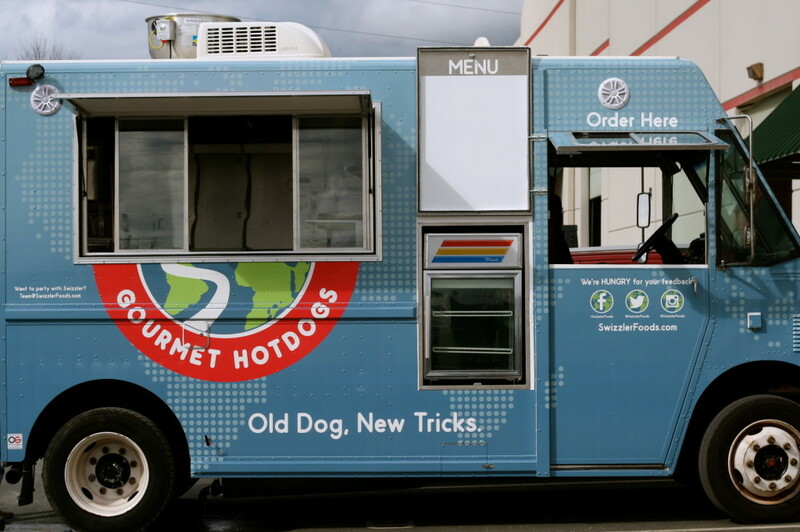 In 2005, Eduardo purchased a food truck to operate for his own restaurant. After purchasing the truck he soon discovered it was poorly manufactured, broke down frequently, and was barely able to drive the vehicle home. 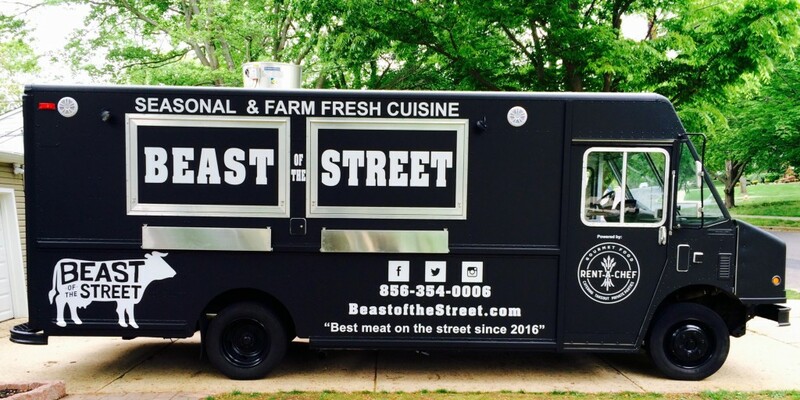 It was through this experience that Bocock realized their was a need for a manufacturer that produced high-quality vehicles that were built to handle the demands of food truck entrepreneurs. Fast forward two years later in 2007, Eduardo launched East Coast Launch Pad to manufacture dependable, long-lasting mobile food units. All trucks come with a 10-year warranty on the build so you can buy with confidence. Listen to the interview with Eduardo and General Manager Jason Tipton located below to learn more about their commitment to serving mobile food vendors. Contact us to leave a review for ECLP.